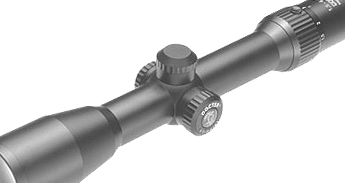 Characterized by superior optical and technological performance, Docter Riflescopes are dust and pressure tight, water resistant, and climate proof due to nitrogen filling. 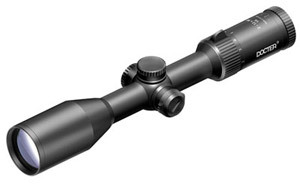 These riflescopes meet high quality standards with their high-strength, hard-wearing anodized surface, centered reticle, absence of parallax at 100 meters, adequately dimensioned reticle adjustment range, and Docter multitop coating. 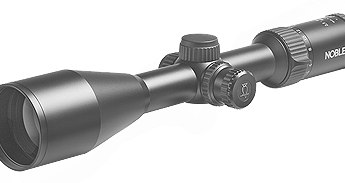 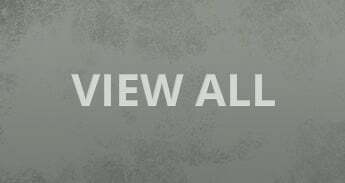 Their riflescope lines range from the foundational Basic and the versatile Classic hunting scopes to the precise Sport riflescope. 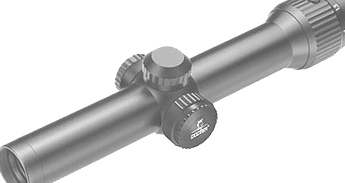 With any riflescope you choose, Docter is a name you can trust.